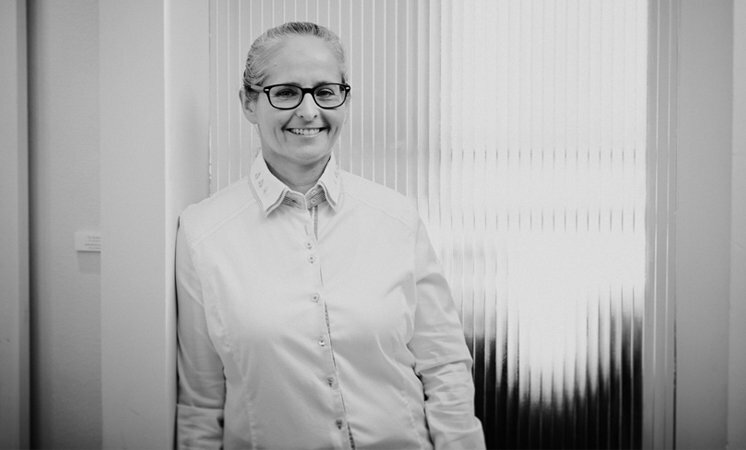 Iris Ostrovski Shilo’s practice focuses on all aspects of real estate and design and construction matters. Iris has vast experience and expertise in accompanying real estate transactions and all aspects thereof, and she represents clients before the planning authorities, appeal committees, land registration authorities and real estate taxation authorities representing land owners as well as real estate entrepreneurs and promoters. Iris gained expertise, know-how extensive experience in urban renewal projects (including “evict and build” and TMA 38) and also handles real-estate joint ownership dissolutions and receiverships.